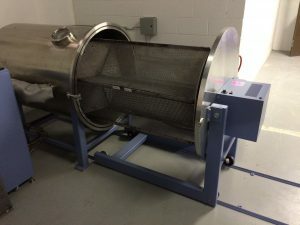 If you are interested in purchasing your own state-of-the-art Parylene deposition equipment, Para-Coat Technologies can help! We offer Parylene deposition systems and packages that are designed from the ground up based on your needs. With our design experience, process development, training and support, we truly are the best choice for your Parylene needs. 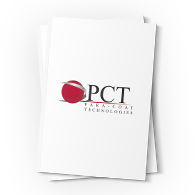 Contact PCT to help find the Parylene Deposition system for your application.